Chelsea is a 3rd year PhD student in Geography, Environment & Society at the University of Minnesota, Twin-Cities. She is also a Graduate Trainee and Researcher at the Minnesota Population Center (MPC). As a MPC Diversity Fellow she worked on the IPUMS-Terra project. 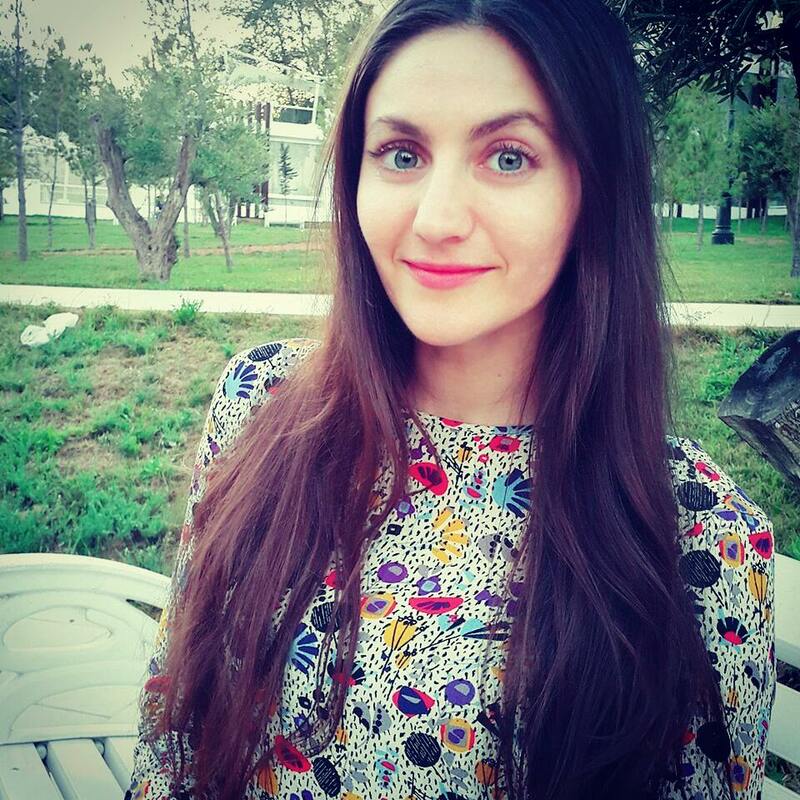 Her research focuses on the use of spatial sciences and demography methods when approaching complex environmental and humanitarian issues situated in the Caucasus and the former Soviet Union republics. Prior to her work at the University of Minnesota, she was in Azerbaijan (2014-2015) as a Fulbright recipient, followed by her independent work as an Agricultural Consultant in Serbia and Kyrgyzstan. She has also worked intensively in climate change projects with the US Department of State and CGIAR. Her areas of expertise are Remote Sensing; Geographic Information Science (GIS); Cartography; Agricultural, Climate, and Hydrologic Sciences; Religious, Cultural, and Linguistic aspects of the Caucasus, Central Asia, Latin America, and the Middle East. Ozdogan, Mutlu; Yang, Yang; Allez, George; Cervantes, Chelsea. 2010. "Remote Sensing of Irrigated Agriculture: Opportunities and Challenges. "Remote Sens.2, no. 9: 2274-2304.